It might be vacation homes or rental cars for travelers. It might be power tools for home improvement or landscaping projects. Whatever it is that you rent out, give your customers an easier way to find you – with a new .rentals website. This top-level domain is available for registration by any business or individual, for any purpose. 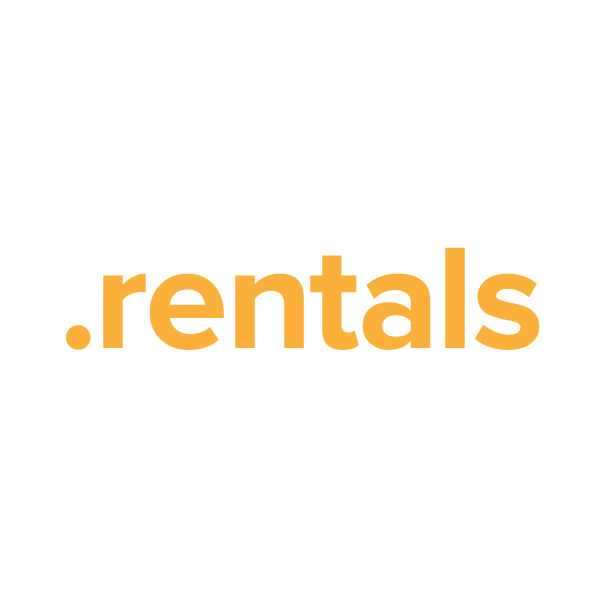 Secure your .rentals domain name through Namecheap, and you'll be joining the million-plus happy customers who already enjoy our award-winning customer service and support. We're pleased to include URL and email forwarding, WhoisGuard privacy protection, and Dynamic DNS support at no extra charge.